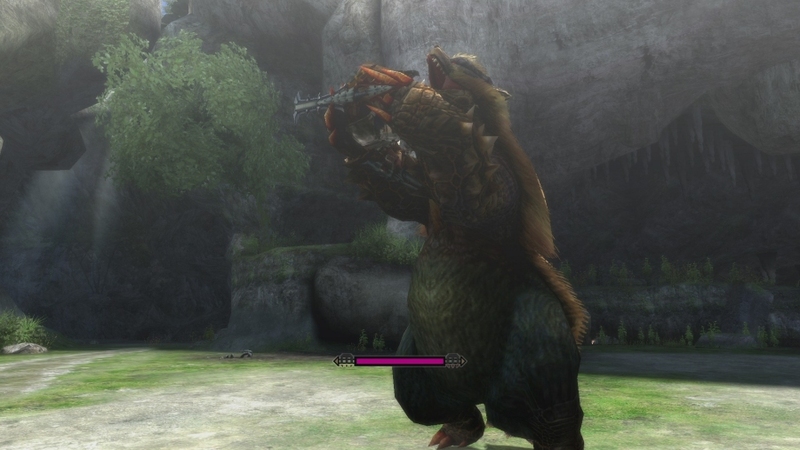 New screenshots have emerged for Capcom's upcoming re-release for Monster Hunter 3 Ultimate for the Nintendo Wii U. The screenshots showcase the player character engaged in a fierce fight with a bear-like monster and it doesn't entirely go as well as you might expect. 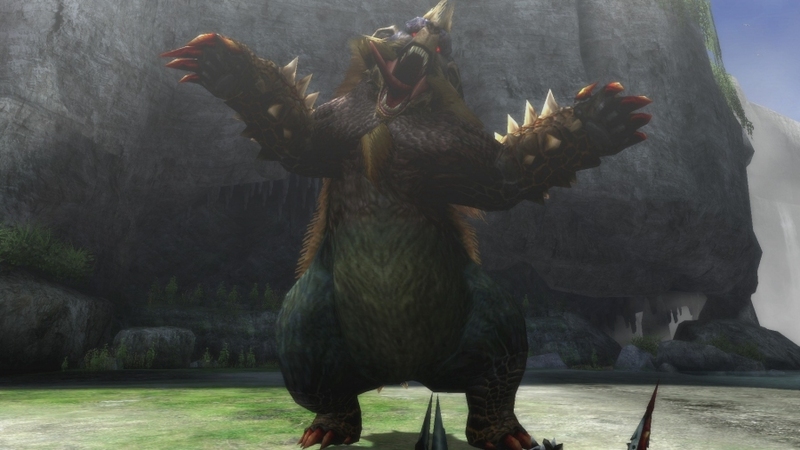 Monster Hunter 3 was a great game for the Nintendo Wii, offering gamers plenty of creatures to battle, a great multiplayer mode and plenty of crafting and adventuring to be had. The game was a lot of fun and like previous Monster Hunter titles the game had a great sense of pace and weight to the battle system. My biggest gripe with Monster Hunter for the Wii was the graphics. Obviously, a non-HD system has flaws like that and sub-par resolution and blurry textures just removes gamers from the experience. The actual character models and game world were modeled nicely, but the Wii's resolution limits really hurt the game's overall visual appeal. Thankfully this problem is rectified with Monster Hunter 3 Ultimate for the Wii U, and Capcom can leverage Nintendo's first HD system to fill in the only gap that prevented Monster Hunter Tri from hitting perfection. 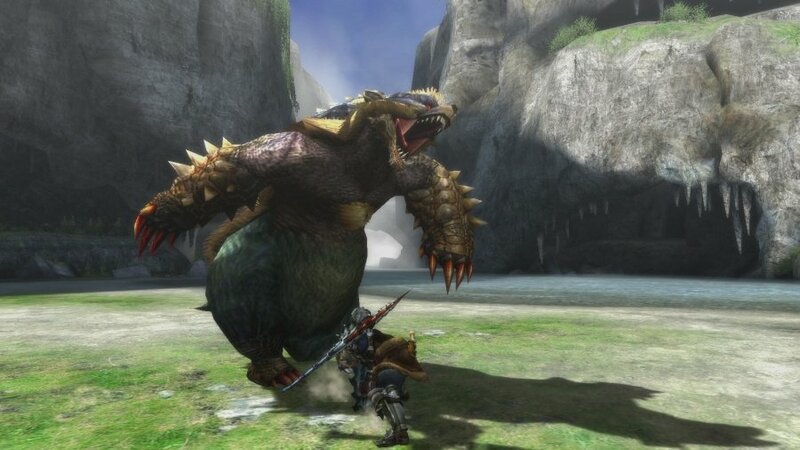 You can check out the new screenshots for Monster Hunter 3 Ultimate below, courtesy of Nintendo Everything. The game is set for release in the early half of 2013 for this upcoming March for the Nintendo Wii U and Nintendo 3DS.